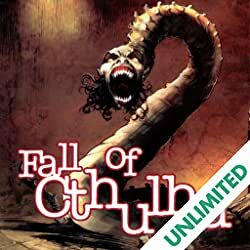 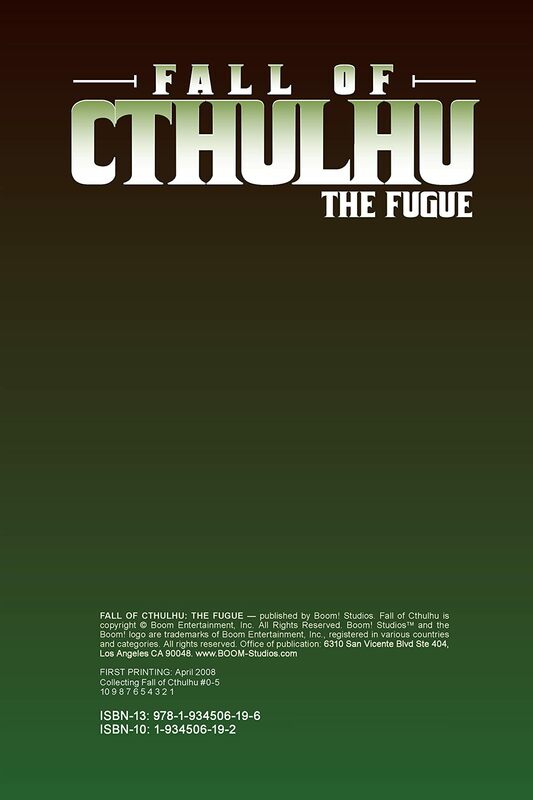 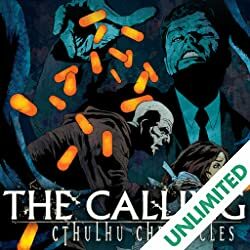 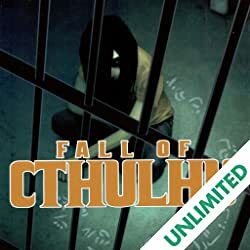 Collects Fall of Cthulhu Volume 1 issues #0-5. Collecting the opening arc of the smash-hit new series that is taking fandom by storm! 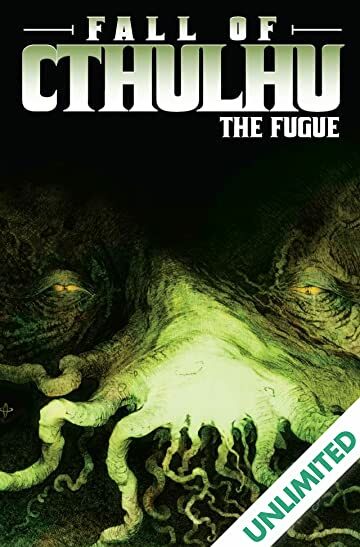 Cy is an ordinary guy, engaged to a beautiful fiancee, when his uncle's suicide changes his life forever. 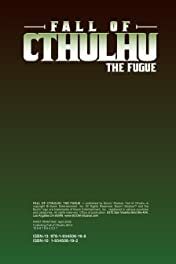 Consumed with discovering the motive behind his relative's sudden and painful death, he finds notes and scribblings about a nonsense word he doesn't recognize... Cthulhu? 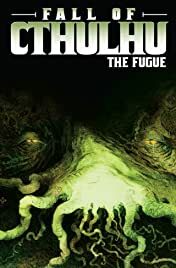 Obsessed, he will find answers to questions he should have never asked. 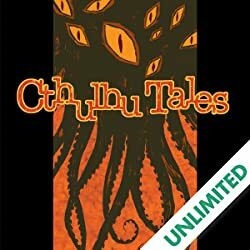 A horrifying glimpse into a modern day Lovecraftian world filled with nightmares and excursions into Lovecraft's Dreamlands!